Are You Prepared For The Next Market Meltdown? If you are concerned about the state of the economy and overvalued markets, you should know that there are proven strategies to profit from any decline that may lie ahead. 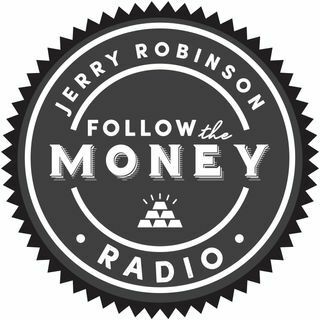 In today's broadcast, economist and trend trader Jerry Robinson shares five ways to profit from a declining market and three specific ETFs he will be buying on the next major U.S. stock market downtrend.